Best battery saver app for Android phone 2019 January edition: Android is the most used operating system in United States with a market share above 80%. Being an operating system used by dozens of manufacturers working on optimization of OS as well. However, nowadays 40% android users facing the battery draining problem. Everyone wants to buy a smartphone with better processor and more RAM, It’s also need a much more powerful battery to meet the needs of many users. It’s one of the big problems of today’s smartphones. You can also checkout our previous article about tips to Save Battery Life on Android , There we have listed some tips to save battery life. 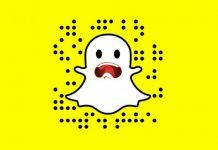 Also samsung S6 and s7 Edge users faced battery drain after nougat update here is the fix for s6 s7 battery drain nougat. 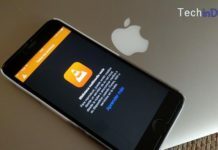 You’ve already set your phone screen brightness to a minimum, you have disabled apps that don’t need and off everything you’re not going to use or do not need but, still battery drains quickly?. You want even more battery life? Surprisingly, Battery saving Apps can help saving battery life on Android. in fact multiple applications. 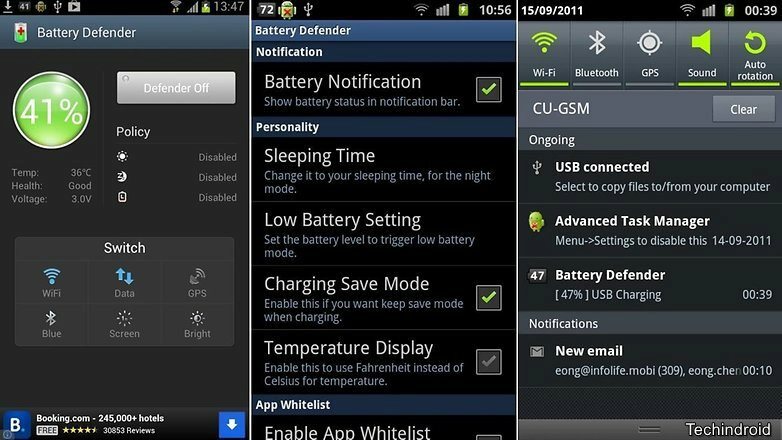 Below we have compiled the Best battery saver app for Android. Best Android apps for make the most out of your phone. Best Antivirus for Android 2018. On the main interface of this app shows the remaining battery time and the mode that’s currently running. So at a glance you’ll know the main data regarding the status of the battery. Among the information it offers you’ll also find the battery temperature, a fact that for many users don’t care about it. But, its essential to keep the battery in good condition to avoid fast discharging. DU Battery saver includes a Cooling Mode that monitors the temperature of the battery and manages with its settings, So that it doesn’t exceed safe levels. Its a worthy & best battery optimizer app for android. 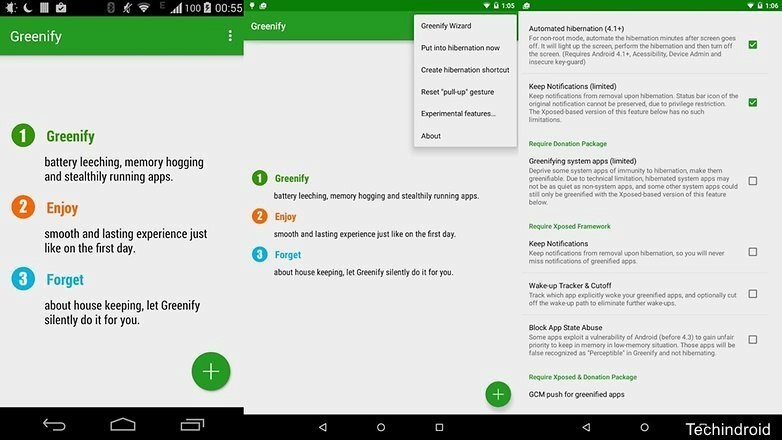 Greenify is a well known best battery saving app and very powerful since launched with Kitkat Android. With root access, It can deeply optimize the background tasks. Greenify also available to Non rooted phones. This app scanning for unwanted processes that aren’t needed and put in the hibernation. This way the app doesn’t spend unnecessary resources until used again. 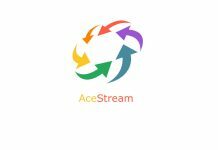 By using this app it will kill the process that running in background, So device CPU load going to be drastically reduced, so it will less the resource consumption of your device and saving the energy. 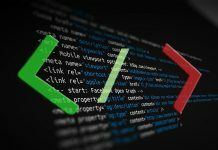 The downside is that there are some applications that do not update the information they need to run, but you can exclude them from the list Greenify hibernation. As you can read in the name of the application its exclusively made for smartphones with Qualcomm Snapdragon chips, of which there are many. At first, after installation, Battery Guru seems to do nothing, that’s because you are observing. First is a phase which collects information about how you use your smartphone, what you use and when, and learns that app do not need and can disable. For example, when you go to sleep, you can turn off wireless signals because they do not need them at night. It is a great application for anyone with Qualcomm Snapdragon since not forget to update the application with new developments. 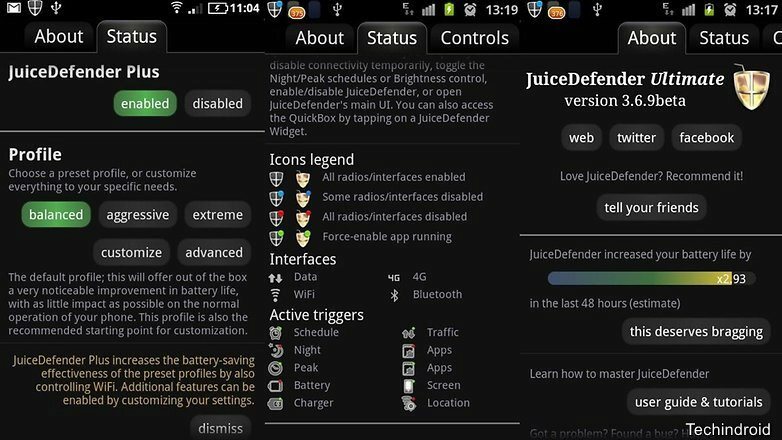 JuiceDefender has a set of three applications: there is a free version, a Plus version for $ 1.99 and $ 4.99 Ultimate by. It is clear that first you have to install is free and if you like you can try other options or if you need control as Wi-Fi with location awareness. Whatever version JuiceDefender the foundation is the same: use profiles to specify the aggressiveness in the management of the battery. A very últil function is once Wi-Fi or 3G / 4G disabled can be programmed periodic reconnections without having to be working all day and all night. Its one of the best android battery saver 2017. Some users have reported some problems with Lollipop, but appears to be due to specific terminals. 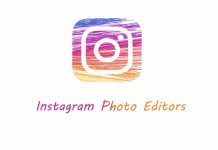 If you want to get a little more out of your battery and do not want to have a good time adjusting well all worth trying this app to save some battery. All above listed apps are the best battery saver app & best battery saving app for android 2017 July. Also for Android Jelly bean, kitkat, lollipop, marshmallow and Oreo. 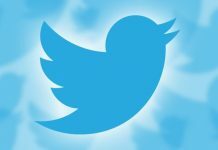 If any new battery power saving app launched on the market this article will be updated. 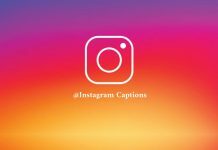 This article is useful for you?. Drop your opinion in comments. 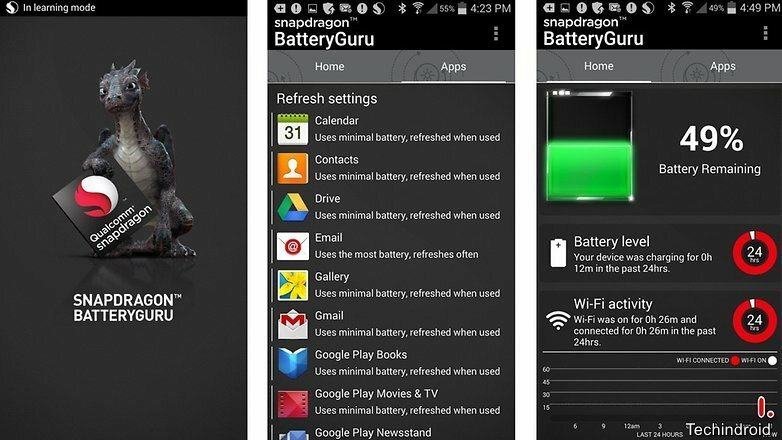 These are the best apps to save your mobile battery, if you are looking for best battery saver app for your mobile these are the best. Great post on intellectually categorizing ‘the best battery saver apps for Android’. Therefore, truly well organized and neatly specifying each app, accordingly. 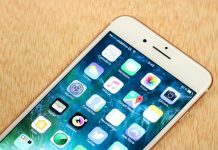 In addition, thanks Gabriel for your sincere and laborious effort in providing these top-notch apps on how to prolong battery life. 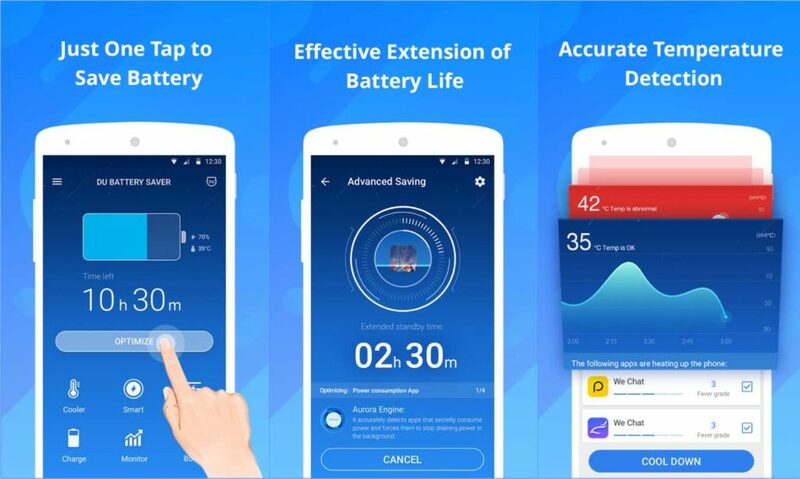 Android battery saver apps helps you to save energy and protect your phone battery and cools feature works by systematically monitoring, managing, and disabling CPU-intensive apps.